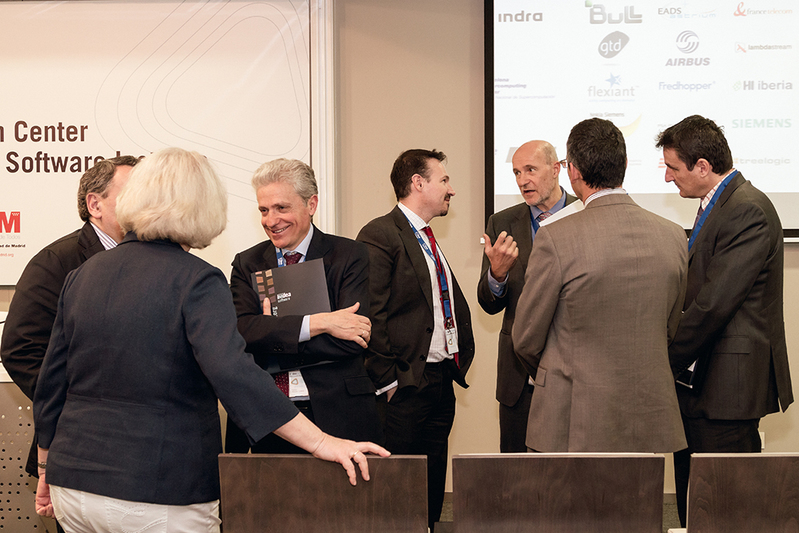 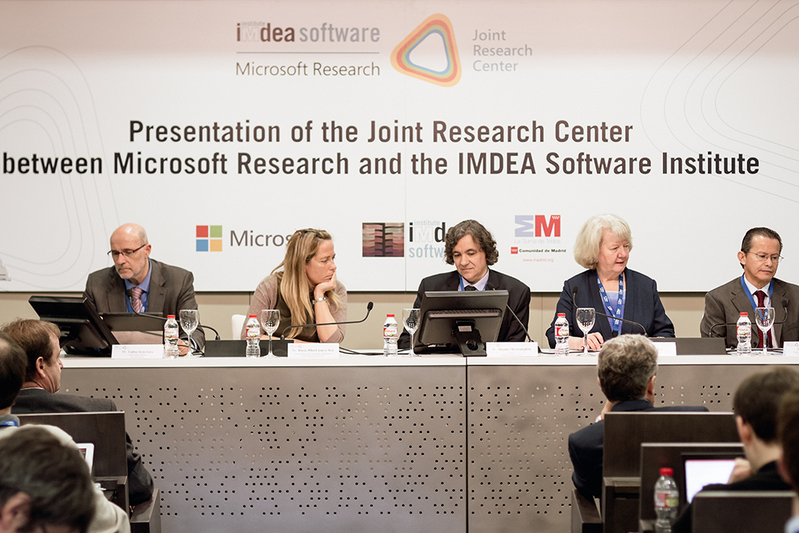 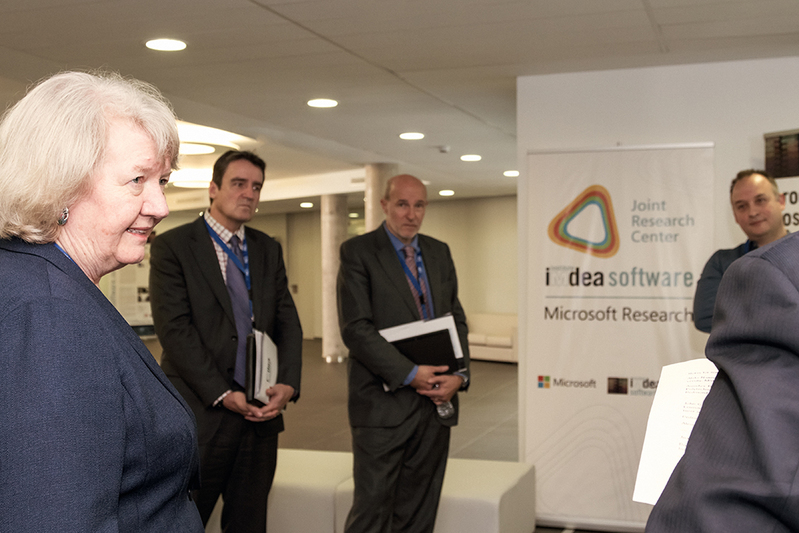 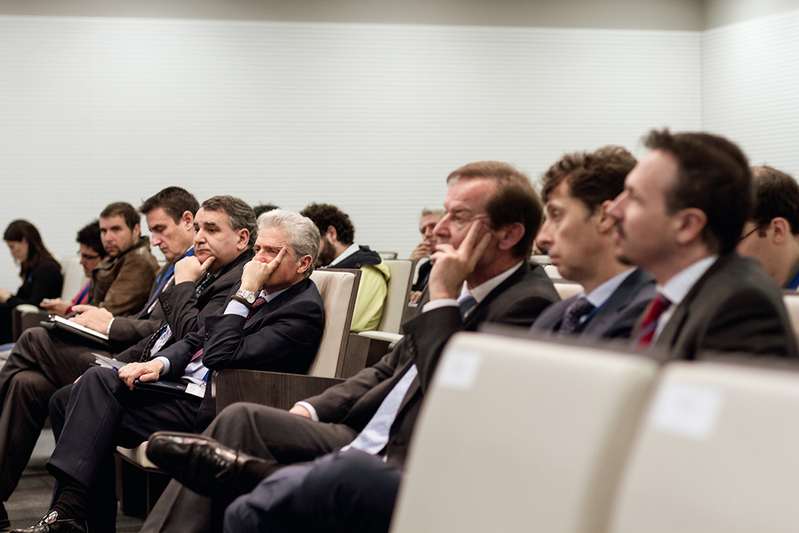 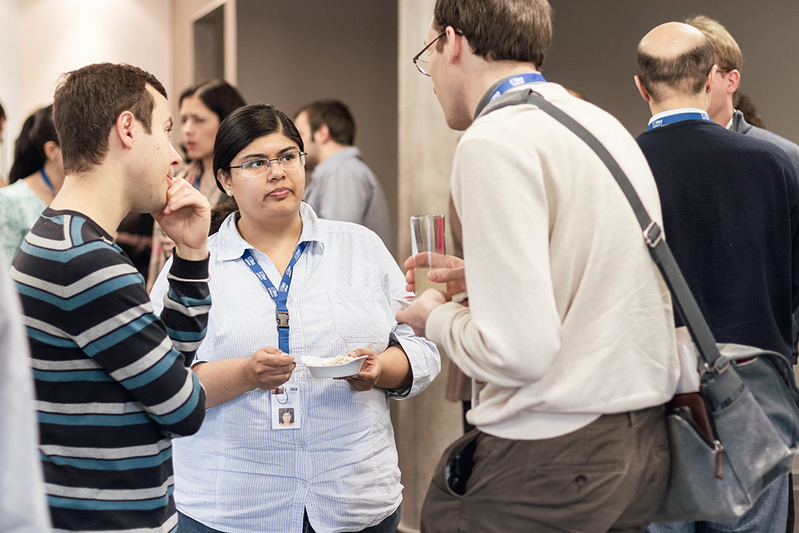 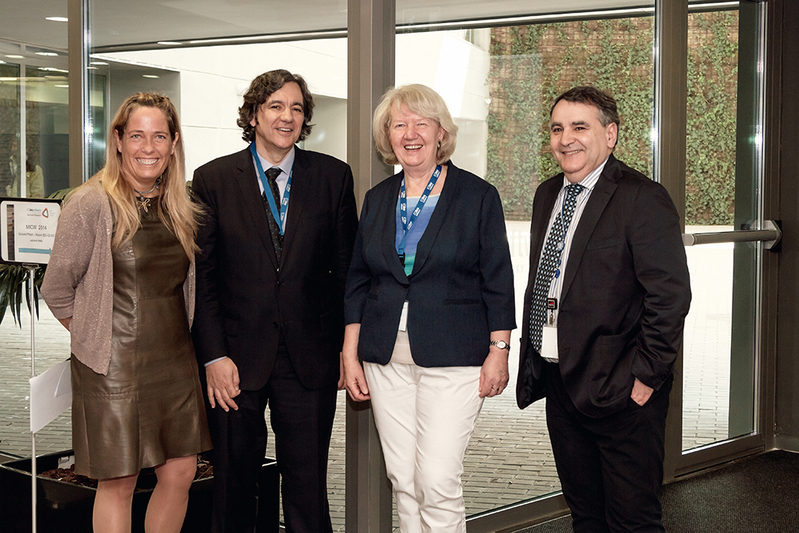 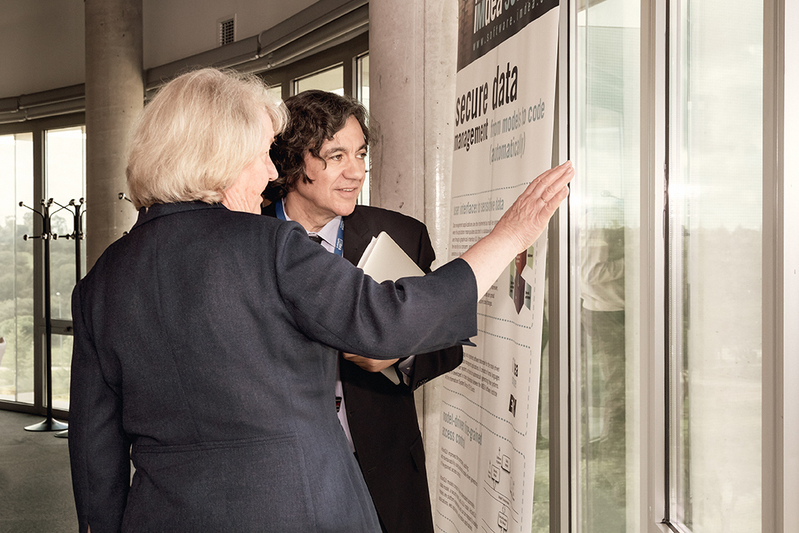 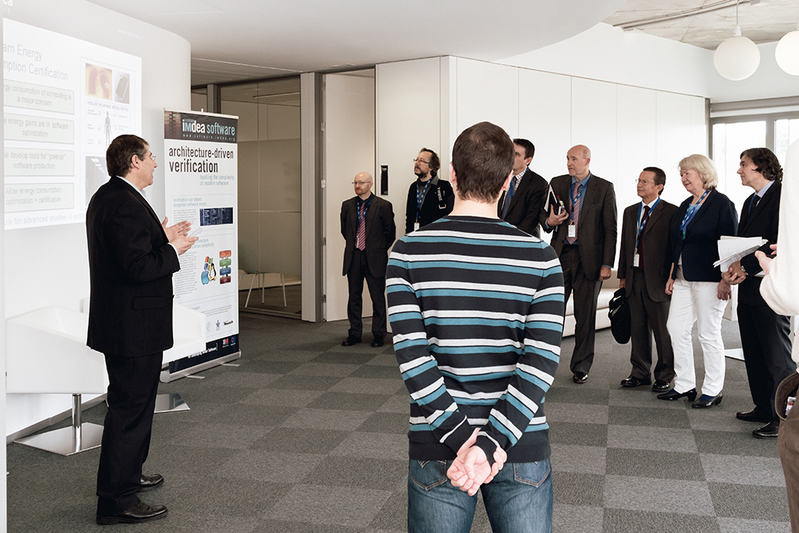 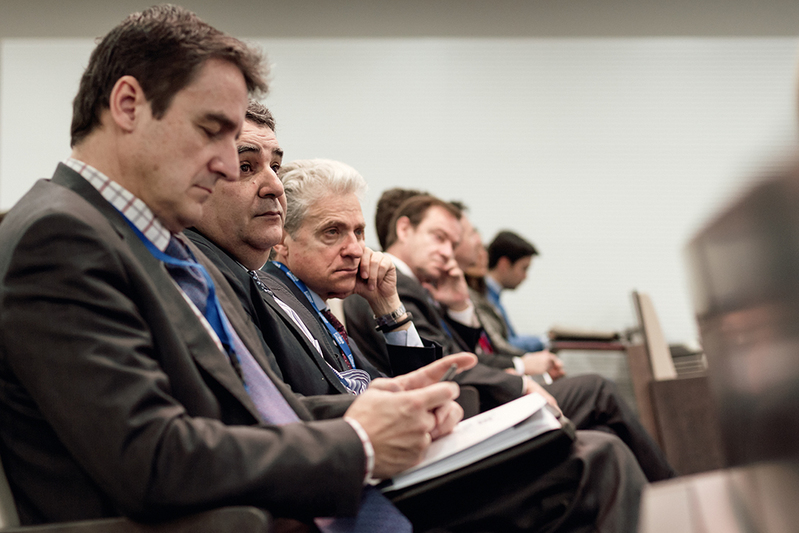 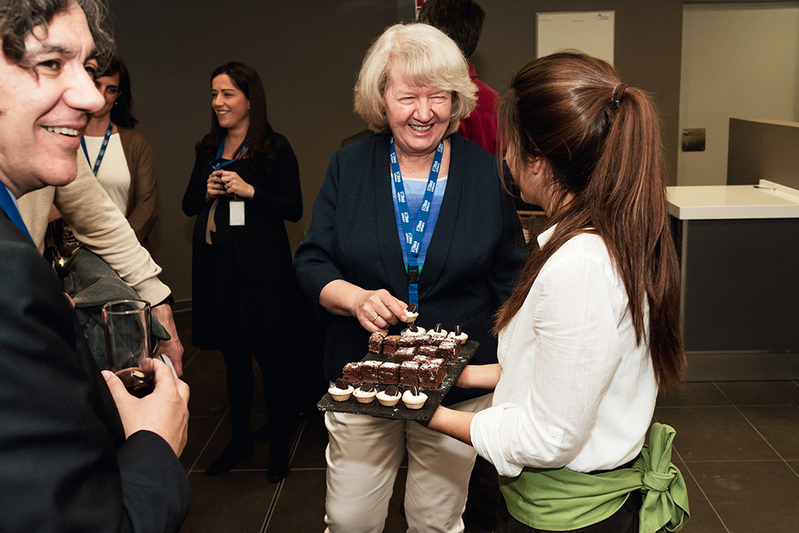 Microsoft Research and the IMDEA Software Institute officially presented their new Joint Research Center. 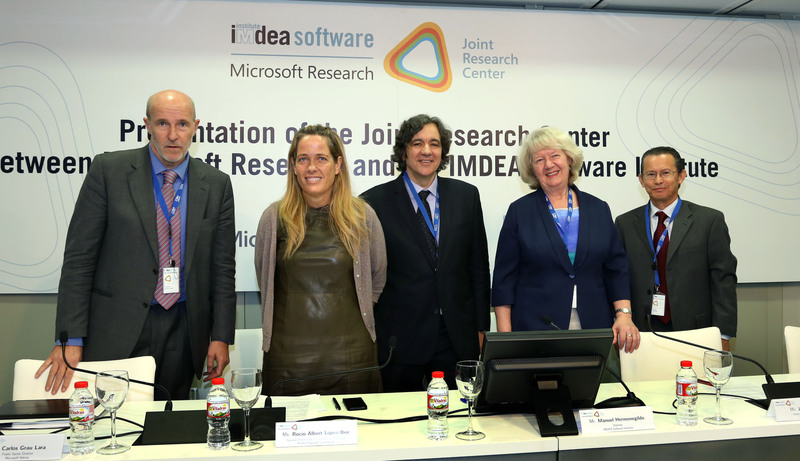 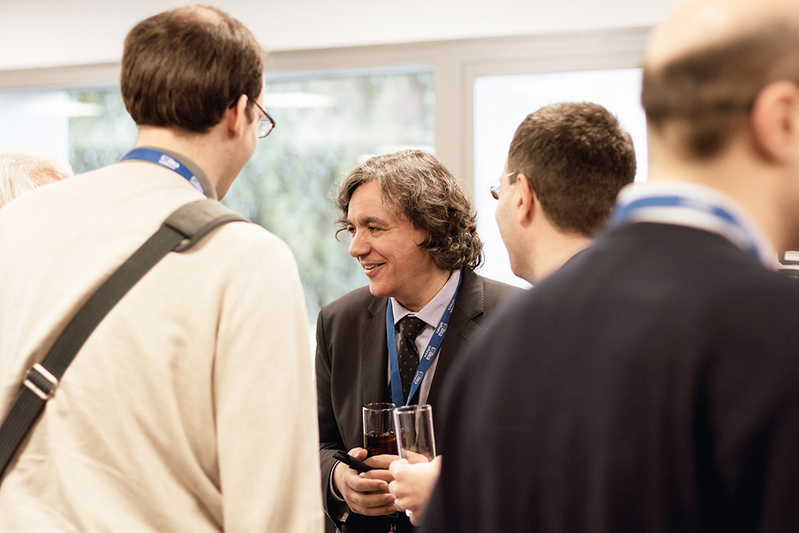 The collaboration was formalized in late 2013 with the objective of framing and boosting the significant research collaborations between Microsoft Research and the IMDEA Software Institute in software science and technology. 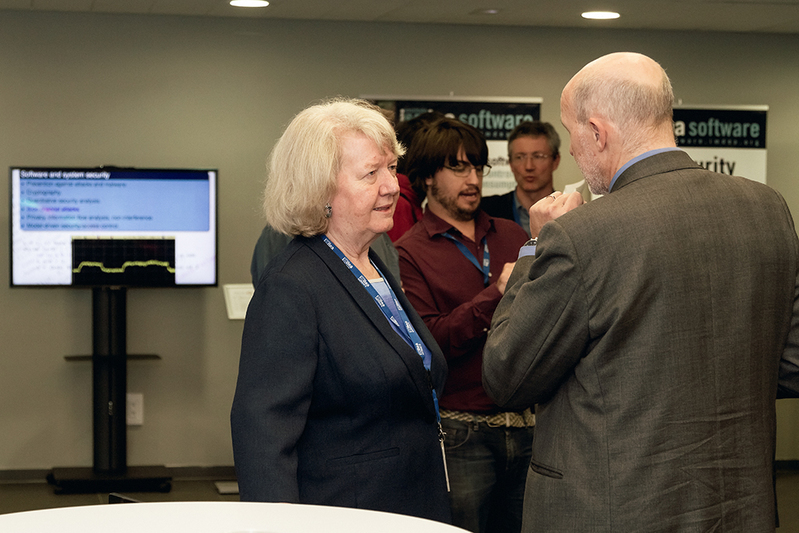 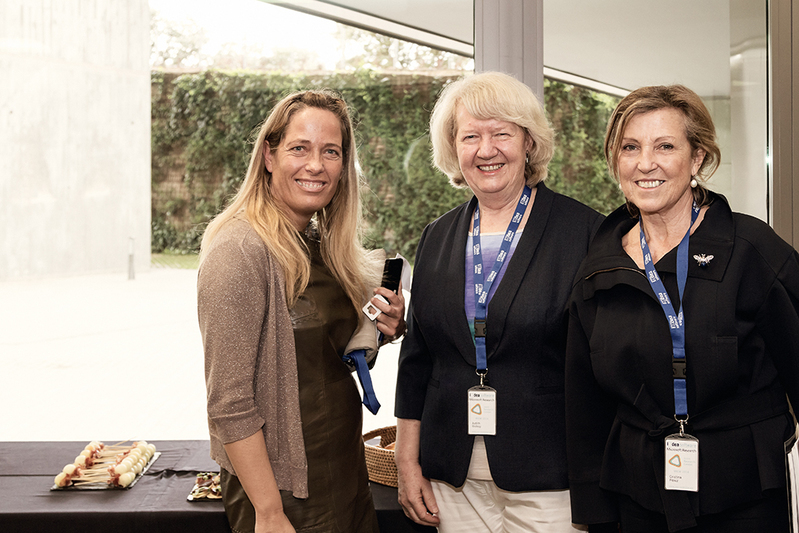 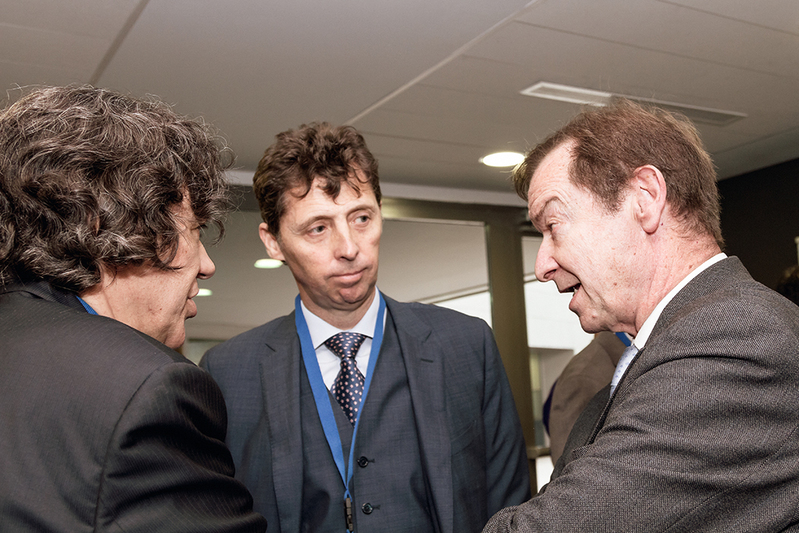 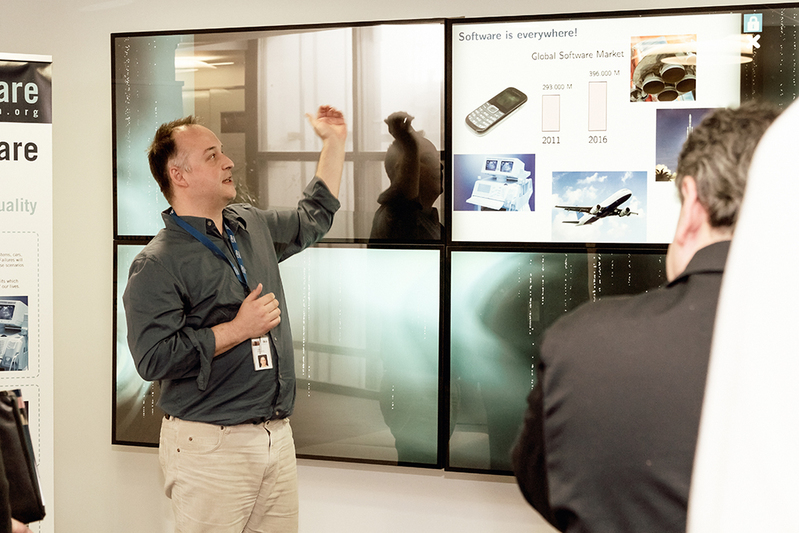 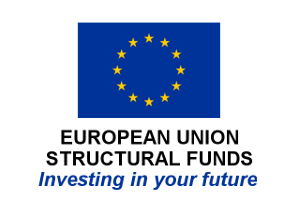 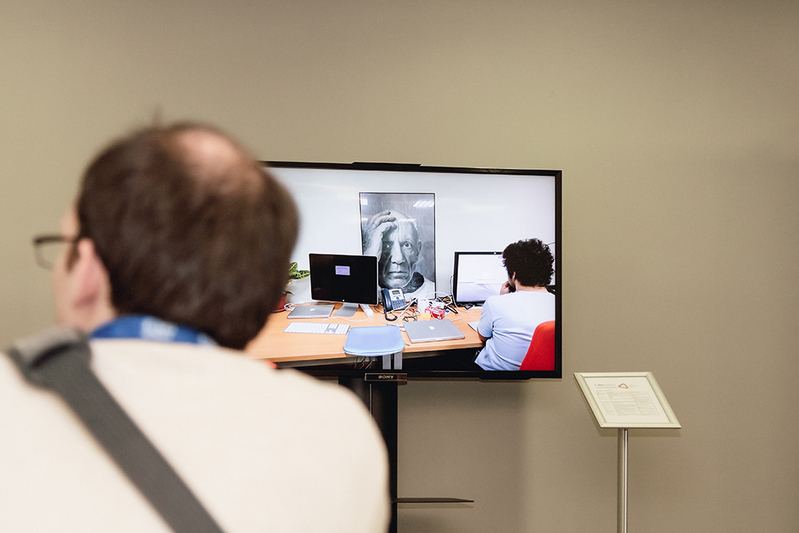 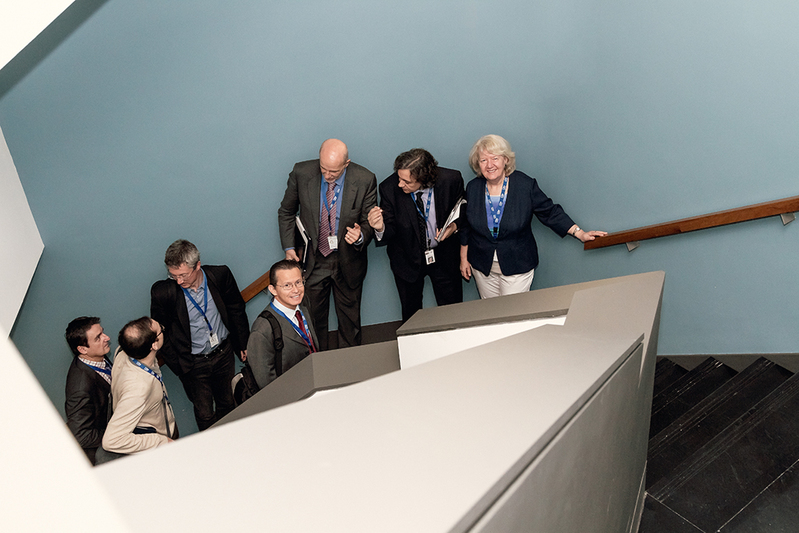 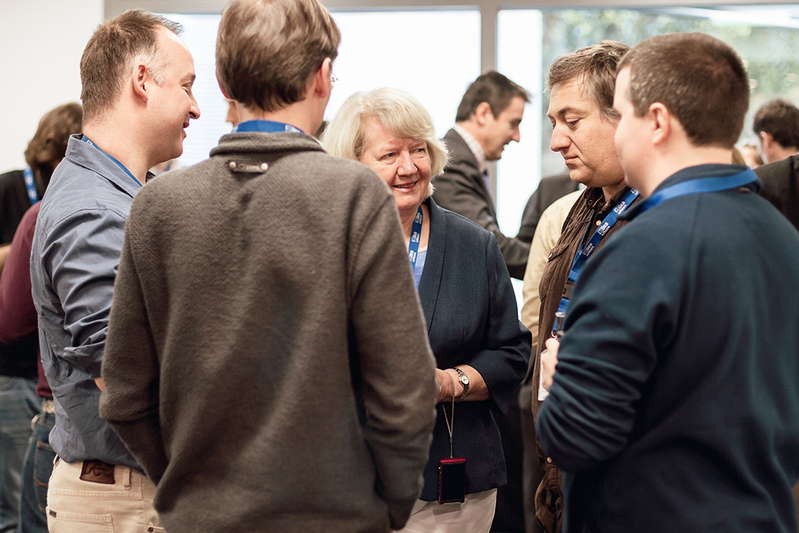 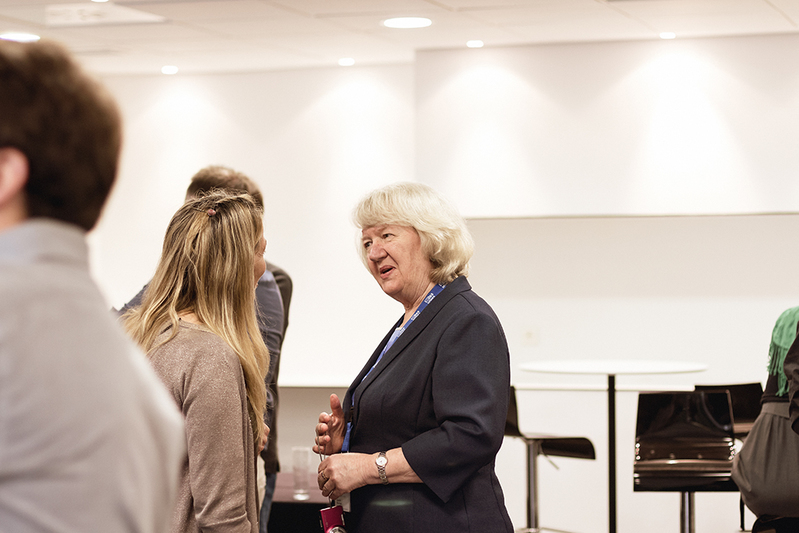 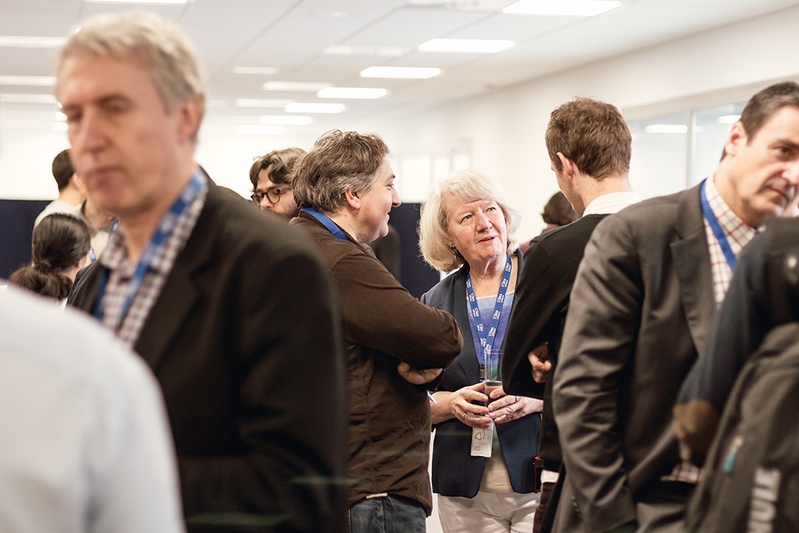 The new Joint Research Center sets the ground for a long-term collaboration aiming to advance the science and technology which will allow the cost-effective development of high-quality software products. 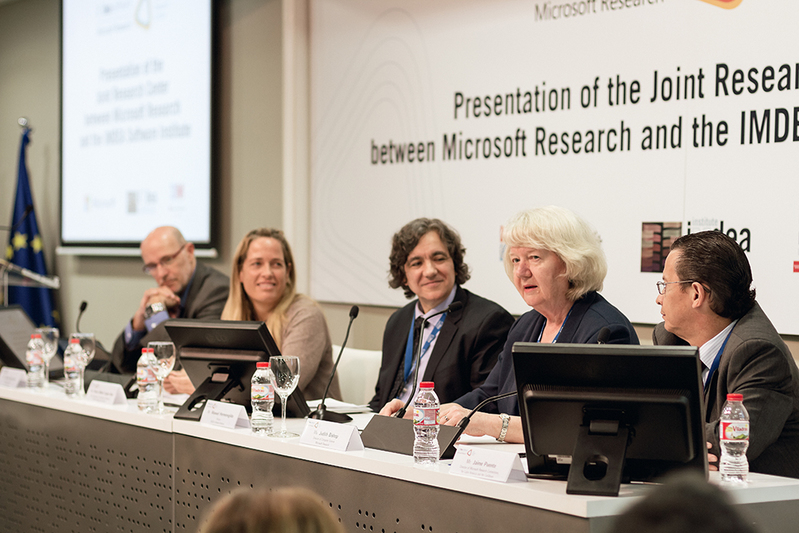 Among other relevant members of the public administration, industry, and the software research community, the presentation was chaired by Carles Grau, Public Sector Director at Microsoft Spain; Rocio Albert López-Ibor, General Director for Universities and Research, Regional Ministry for Education; Manuel Hermenegildo, Director of the IMDEA Software Institute; Judith Bishop, Director of Computer Science at Microsoft Research, and Jaime Puente, Director for Latin America at Microsoft Research.